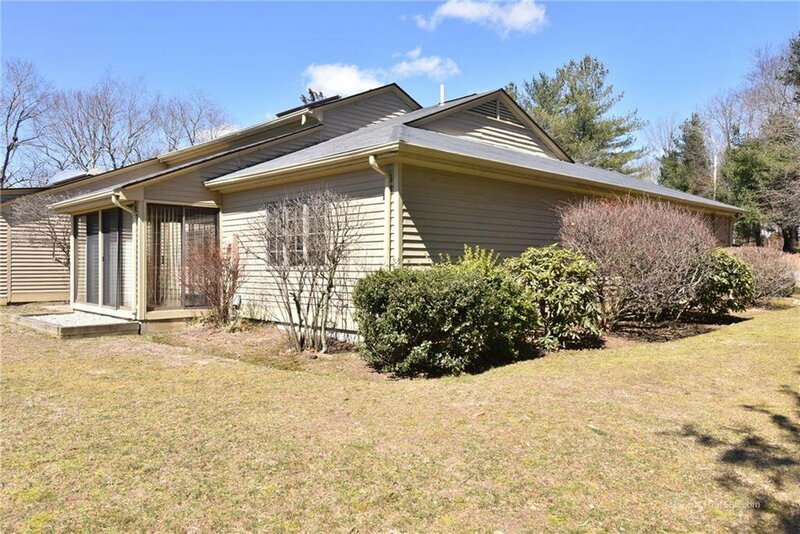 One-Level End Unit in sought after Pine Glen Condominiums. 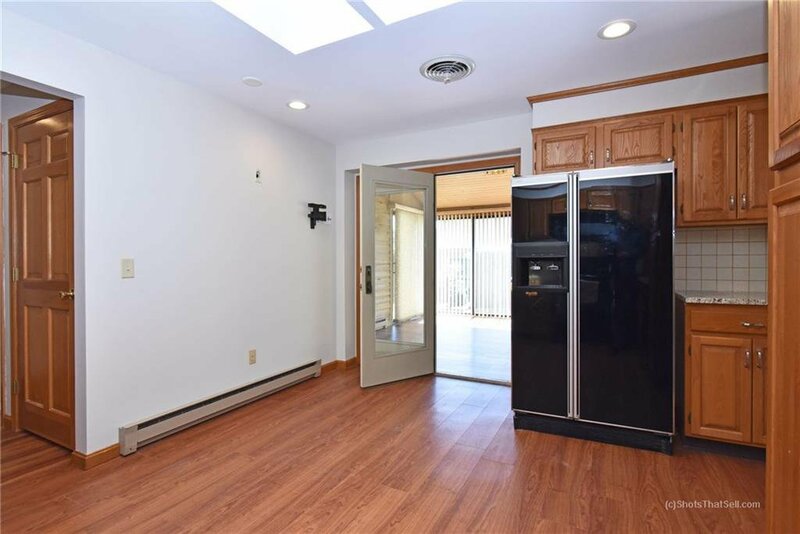 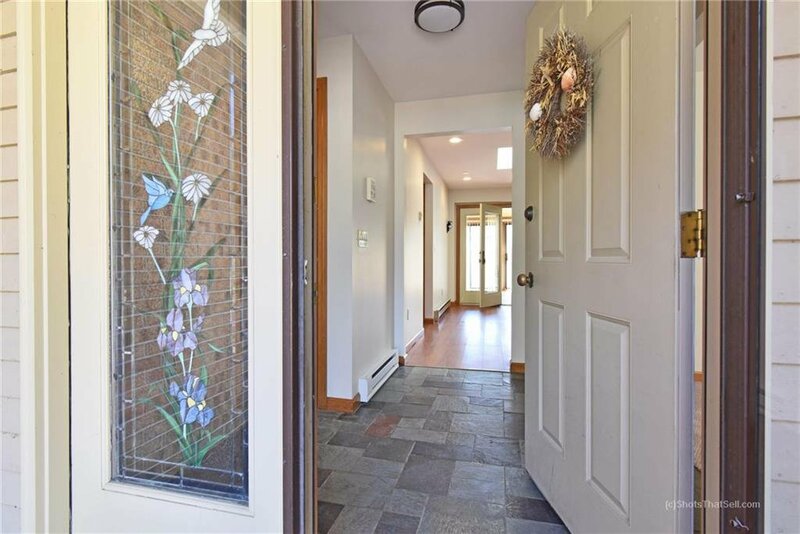 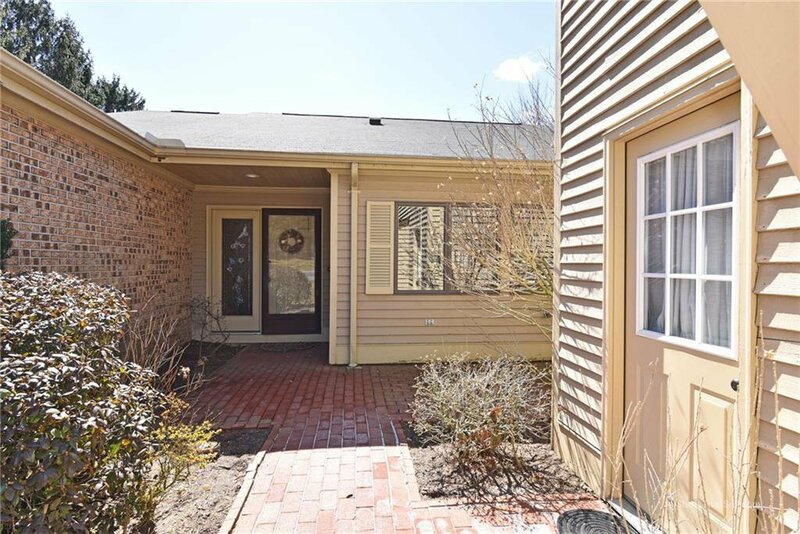 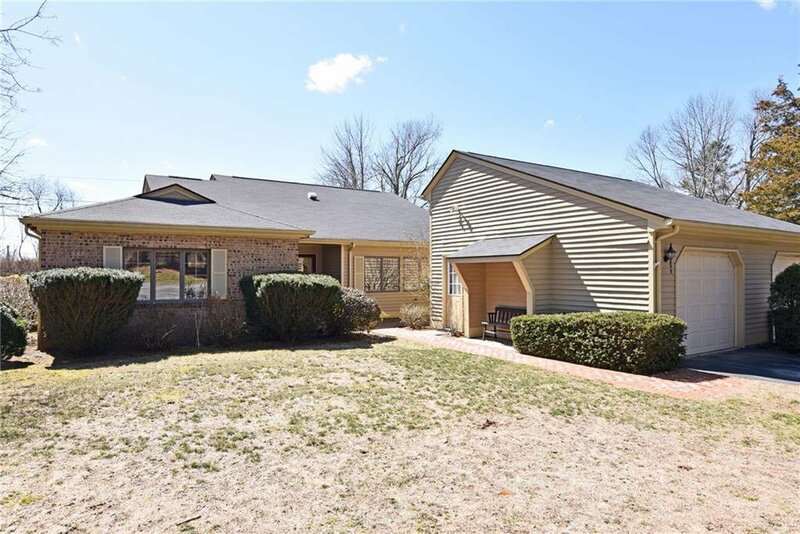 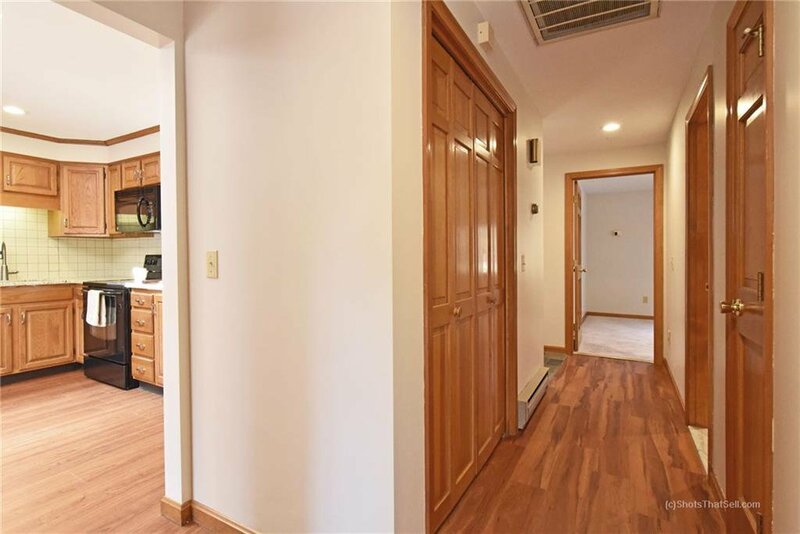 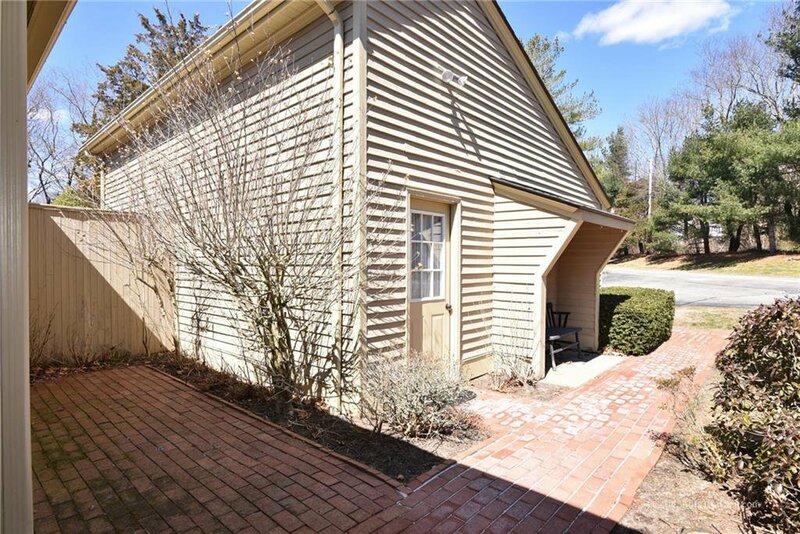 This association has a neighborhood feel and is centrally located with easy access to the Highway, Beaches, and Town of East Greenwich--- The Condo features a private entrance with absolutely no stairs to the exterior or to the garage. 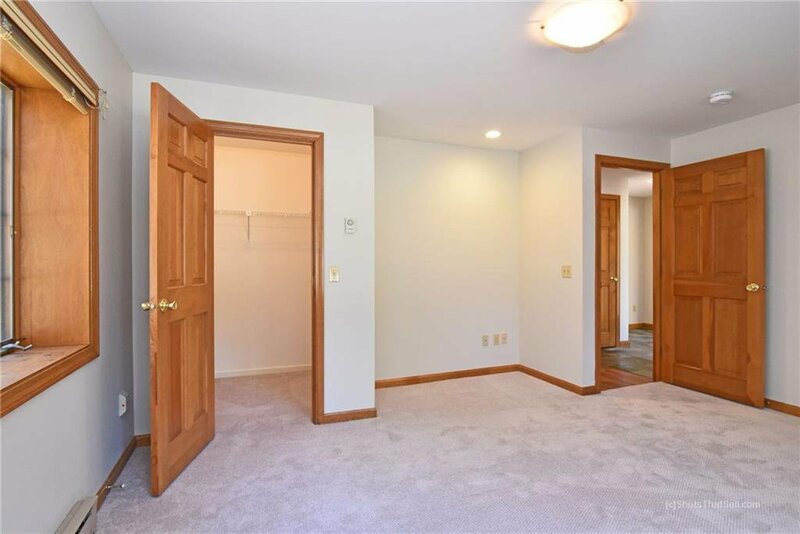 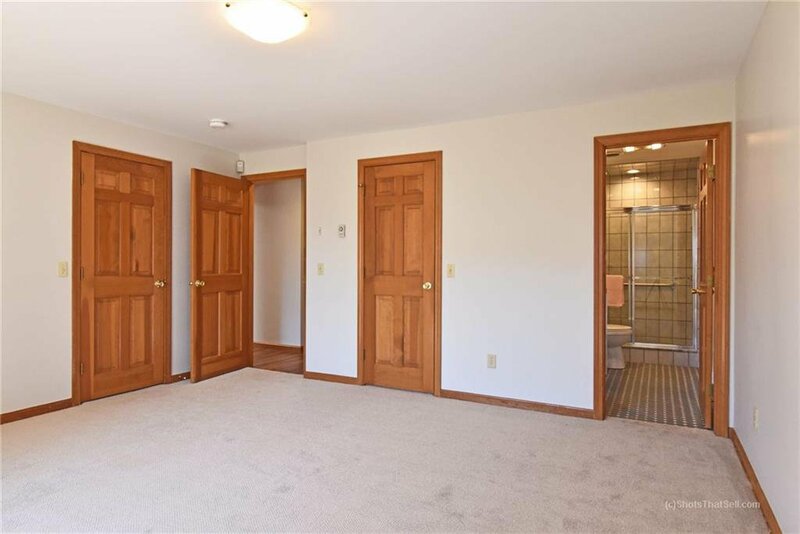 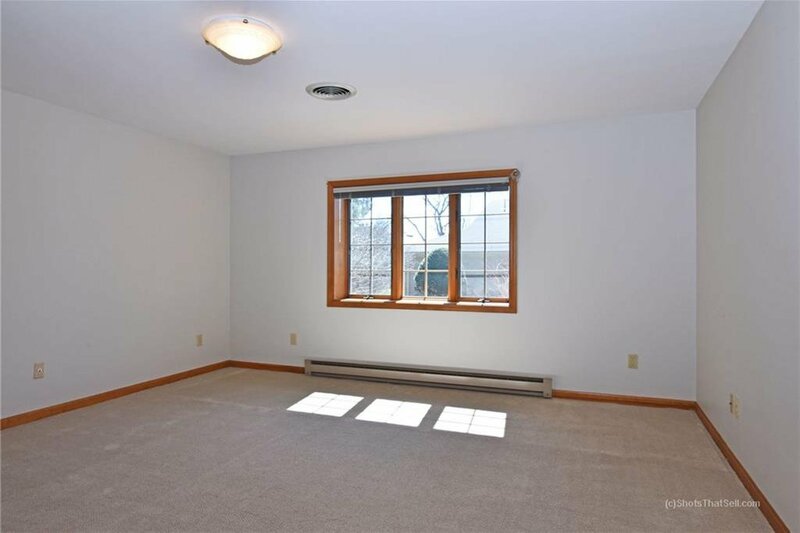 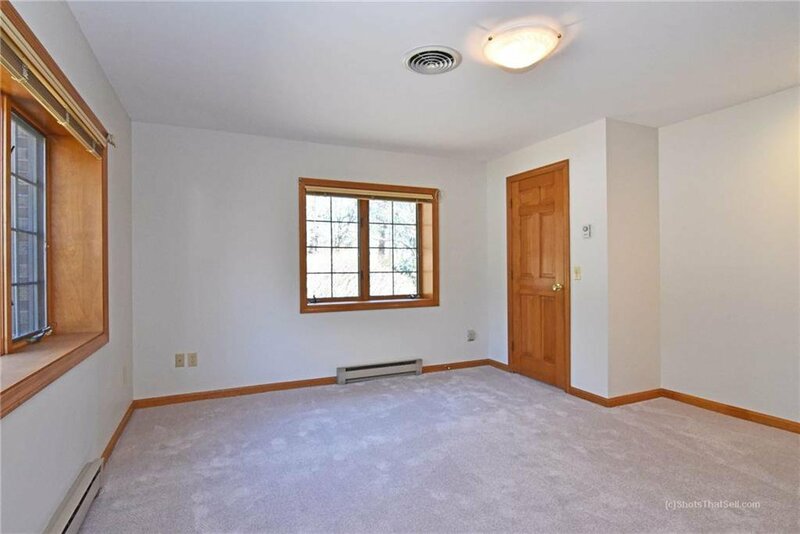 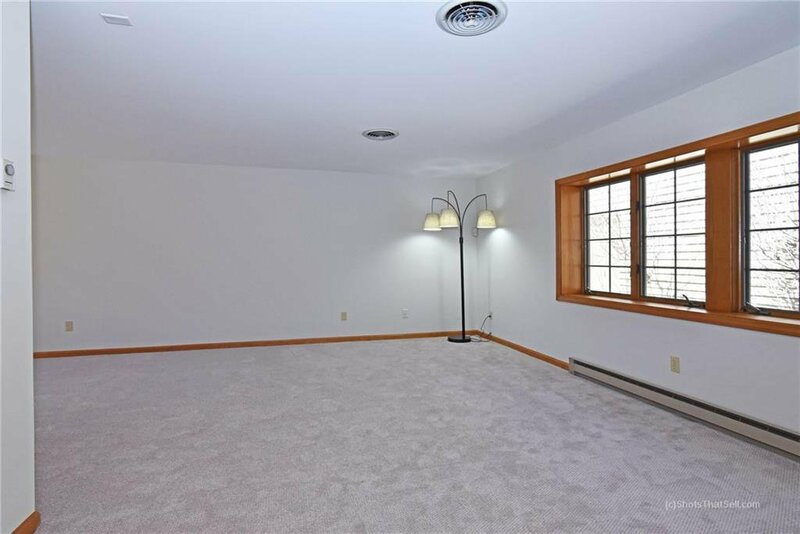 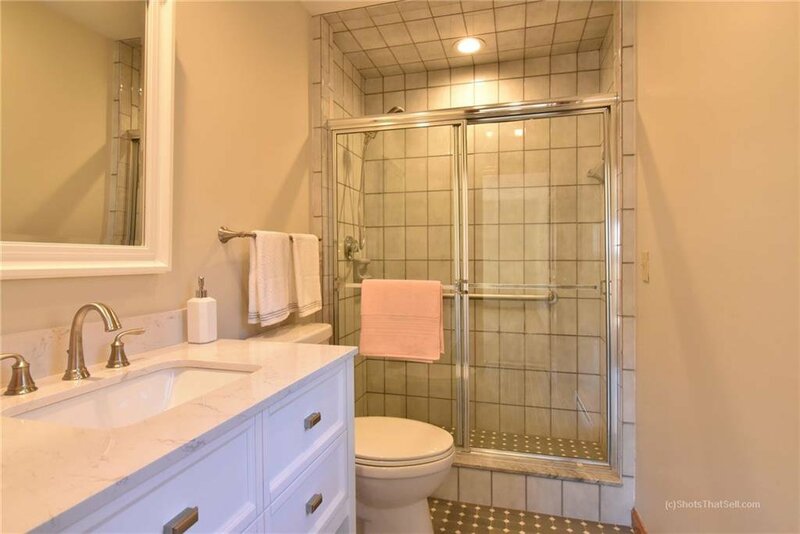 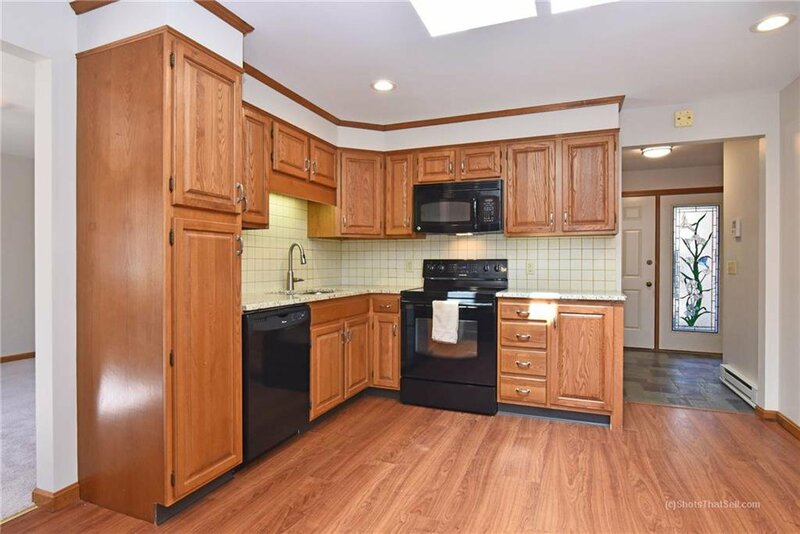 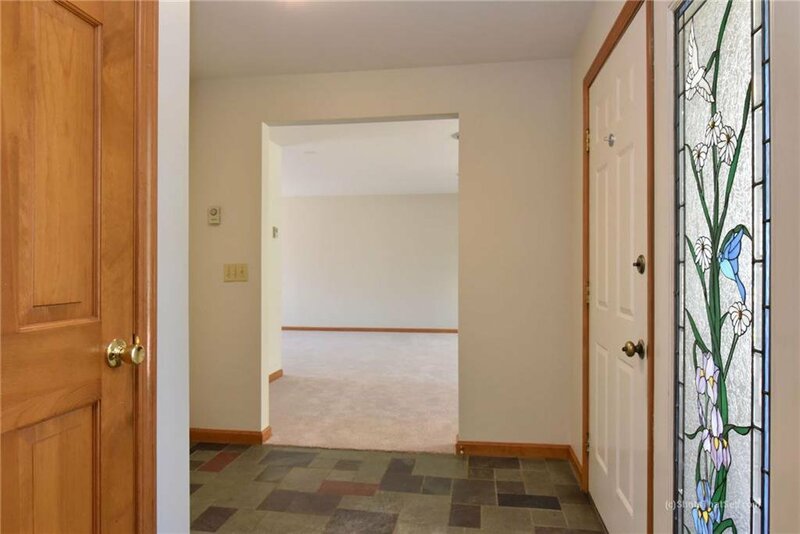 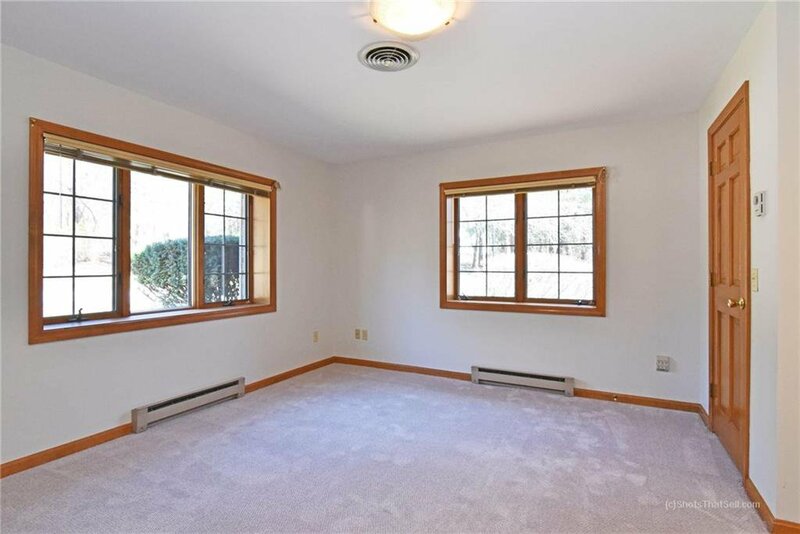 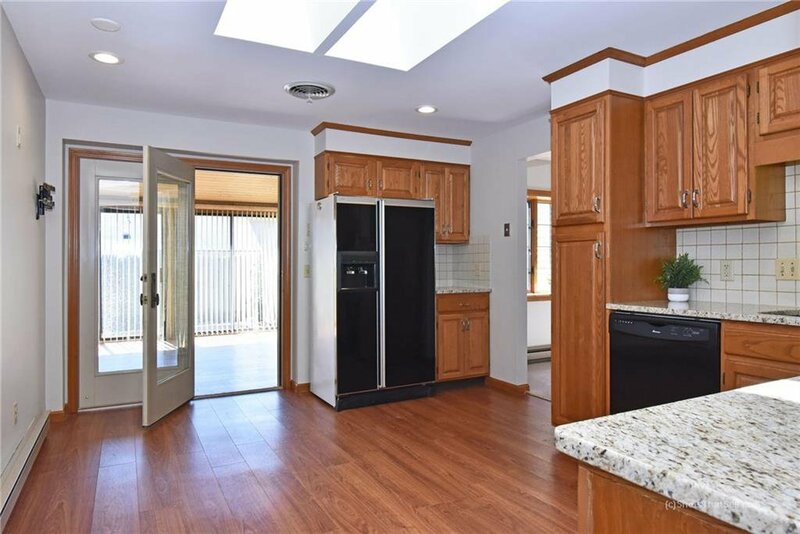 The unit is clean, bright and open with updated flooring, lighting, and granite. 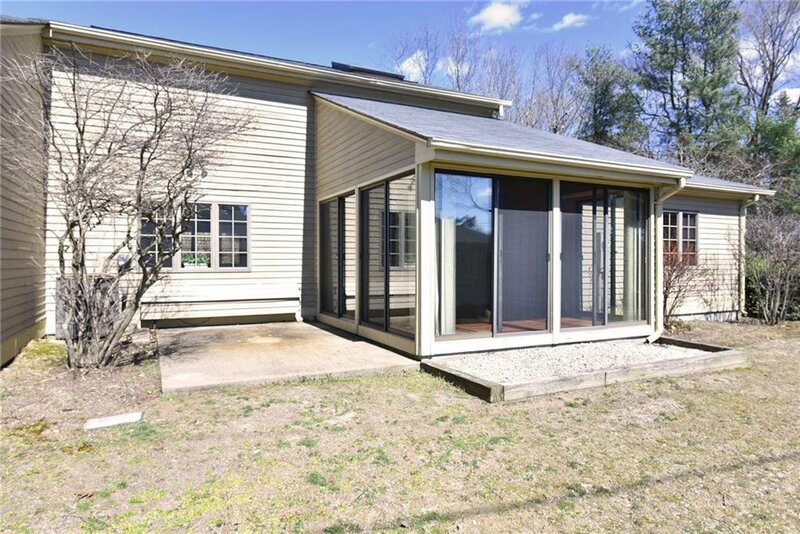 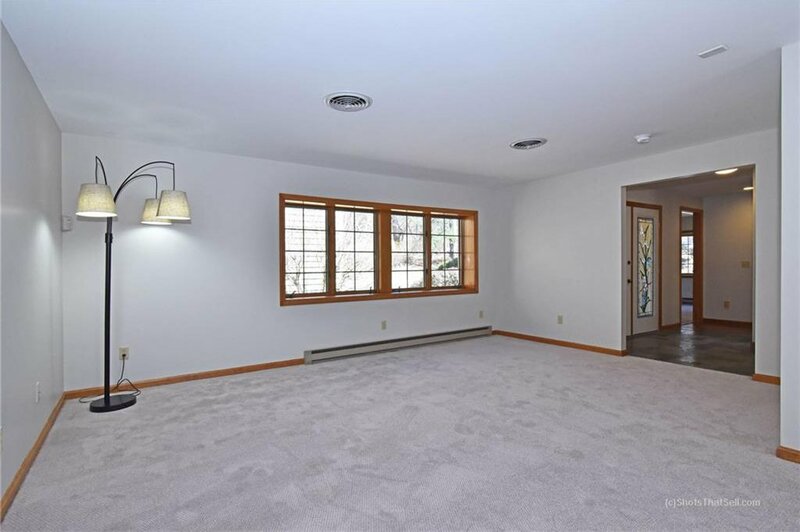 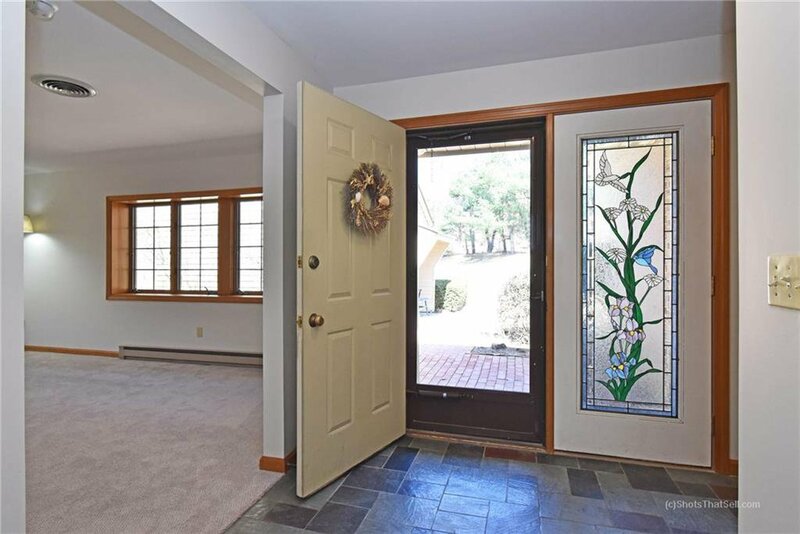 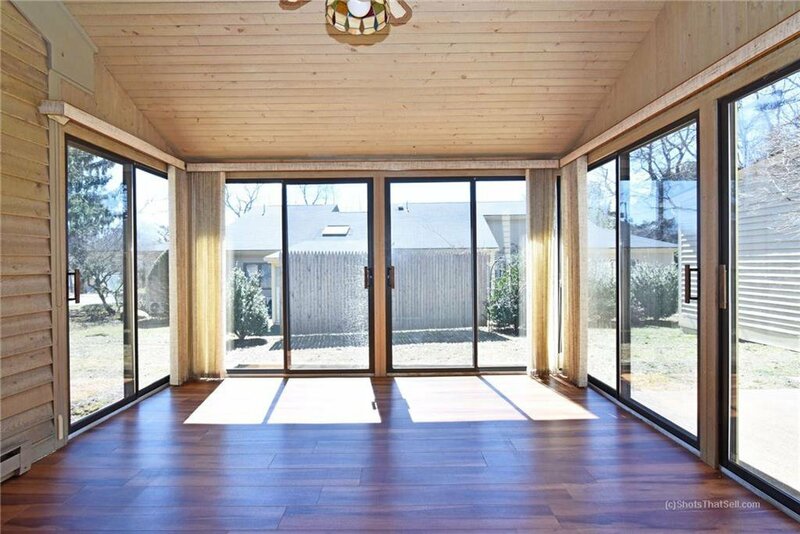 Stepping through the front door you can see to a south facing Sun Room that opens to a Private Patio. 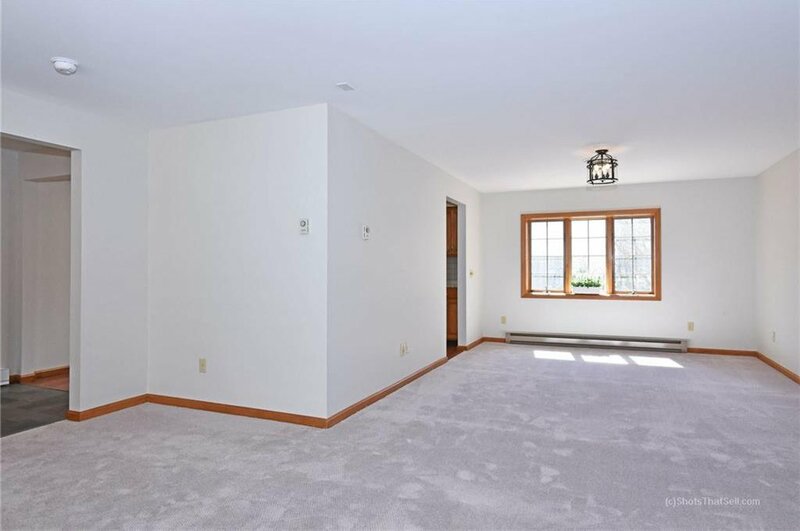 The large Great Room allows for an expanded Living Room, Formal dining space or any combination you desire. 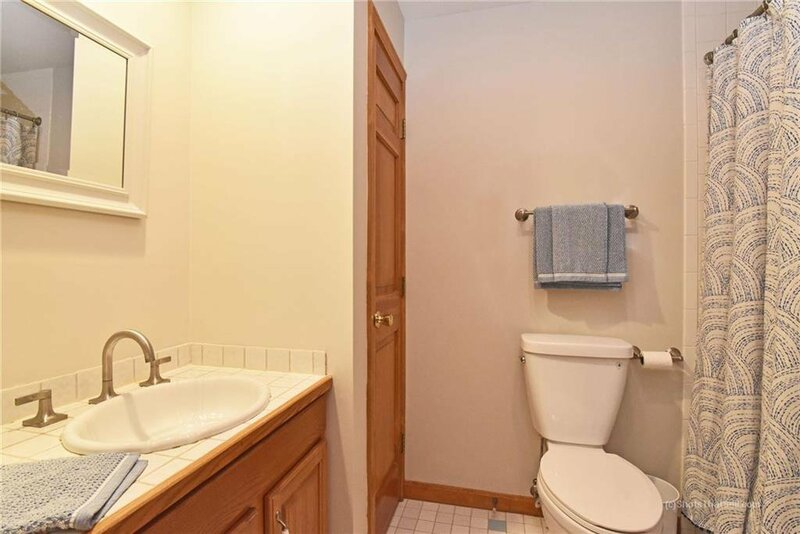 Features also include central air, skylights, large walk-in closets in both bedrooms, a tub and a walk-in shower. 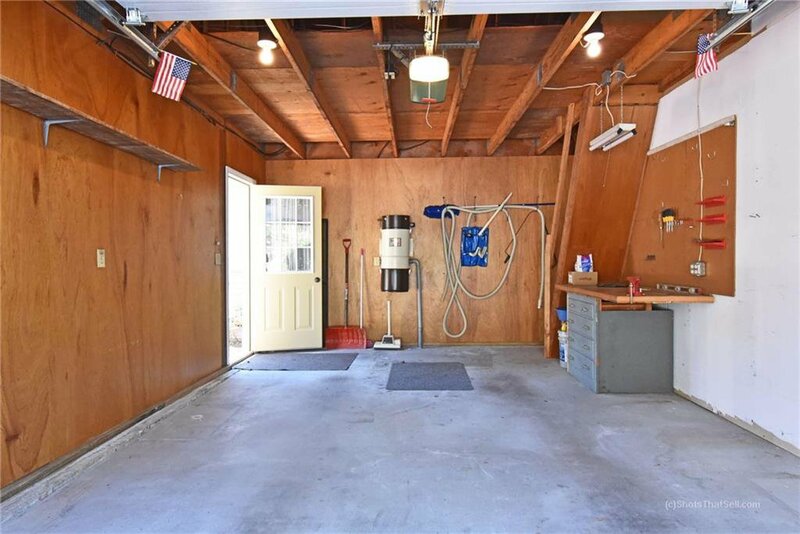 The over-sized one car garage has a large loft for extra storage. 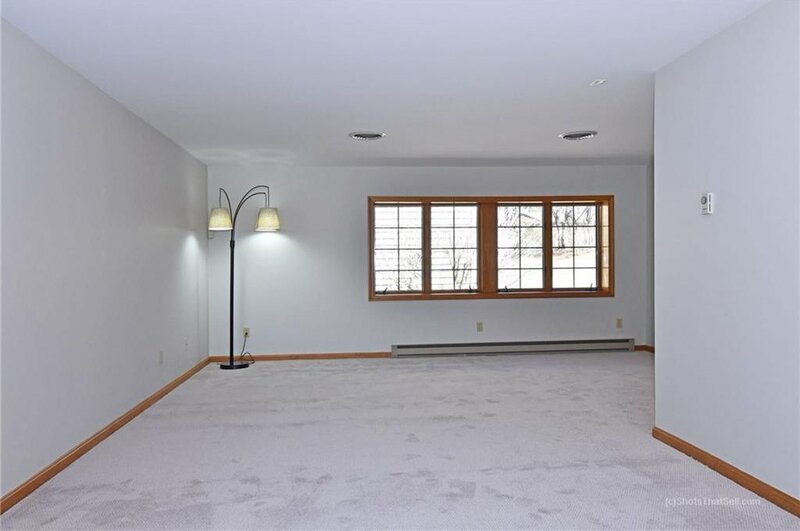 And most importantly this unit is priced to sell. 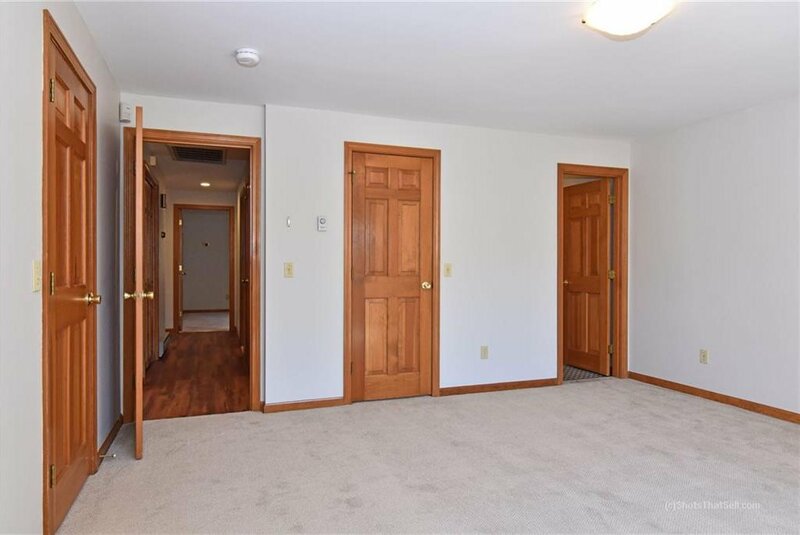 Come enjoy convenient one-level living in a maintenance free, professionally managed complex.